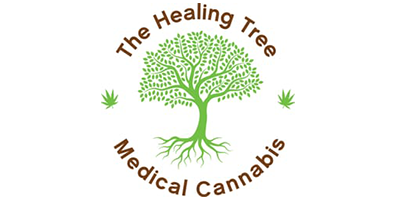 The Healing Tree Dispensary in Vancouver is a premier provider of medical marijuana and cannabis-infused products. If you are suffering from Anxiety, Asthma, Arthritis, Stress Disorders, Cancer HIV/AIDS, Cerebral Palsy, or any number of other debilitating conditions, contact the Vancouver dispensary to begin the membership process. The Healing Tree Dispensary in Vancouver delivers high-grade medical marijuana products to patients all over Vancouver and across Canada through their online dispensary. If you wish to purchase mail order weed online, simply visit the website, browse the online menu, and select the desired product. A $20 charge will be applied to all mail order weed. Same-day shipping is available for orders received before 2:00pm (PST). Due to safety and health concerns, mail order weed from Healing Tree Dispensary is final sale.